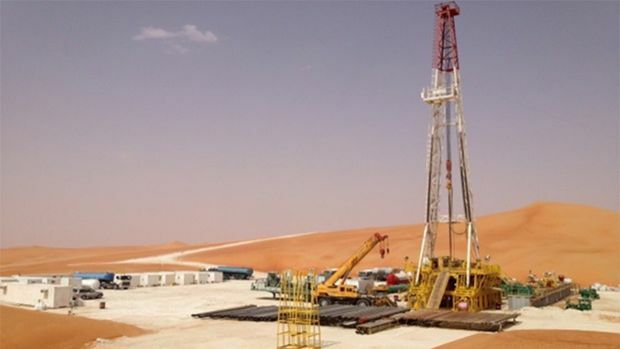 Task: To compensate for a shortage of water during summer in Riyadh, Saudi Arabia after the Ras Al Khair desalination megaproject, under construction, was beset with delays. The Solution: The National Water Company tendered an emergency project after Riyadh faced serious water shortages in summer 2012. Saudi Arabia’s capital city will eventually be supplied by the Ras Al Khair project, the largest desalination plant in the world with a capacity of more than 1 million cubic metres a day. But until it is completed, emergency measures have had to be undertaken to ensure sufficient water provisions. The Riyadh Water Supply Enhancement Project set new records for quick procurement, with the bidding period initially set at less than two weeks and the completion time within six months of a contract award so that there was sufficient supply for the country’s largest city by summer 2013. Under ordinary circumstances, such an undertaking would take as long as two years from conception to conclusion. The project involved pumping brackish groundwater from dozens of new wells outside the capital, which was then desalted and pumped into the distribution grid. The finished project diversifies the sources of potable water for the city, enhancing supply security for this critical area of the country. 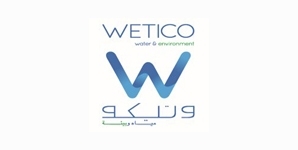 Wetico, the only local company on the project, was chosen because of its superior technical proposal. The company managed to complete the venture within the six-month timeframe, cementing its reputation as among the most skilled water treatment plant suppliers in the region.